Read more about Susanna Moreira Marques in our authors’ page. If you had subscribed to And Other Stories before Now and at the Hour of Our Death went to print, you would have received the first edition of the book – in which all subscribers are thanked by name – before its official publication, as well us up to five other And Other Stories titles per year. Find out about subscribing to upcoming titles here. 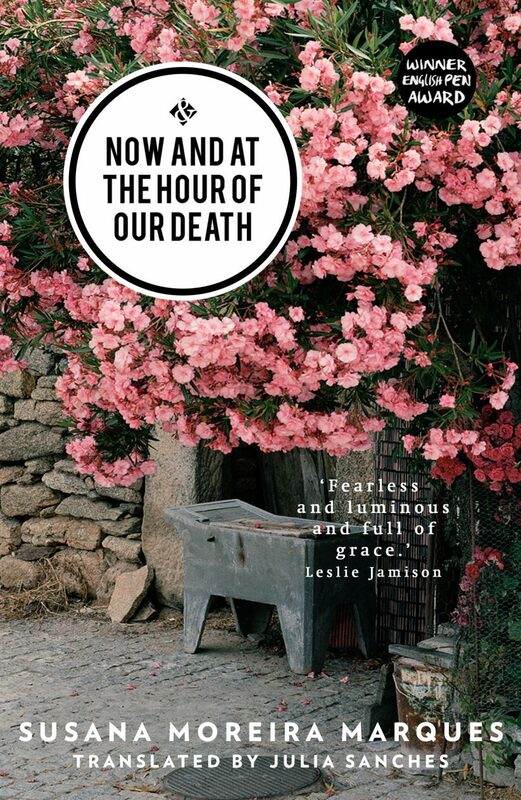 Now and at the Hour of Our Death (original title: Agora e na hora da nossa morte) was discovered after being read in our autumn 2013 Portuguese reading group. Although our reading groups tend to throw up strong disagreement about books, this book was universally adored. Thank goodness, because we love it! This book was translated by Julia Sanches, who was chosen as a translator after winning our Birkbeck University of London / And Other Stories 2013 sample translation competition in the Portuguese category. Read Julia Sanches’ short piece about the book on our Ampersand blog. Listen to Susanna Moreira Marques discuss grief and Now and at the Hour of Our Death for BBC World Service. You can also read appetite-whetting excerpts from the book at The Offing (LARB), Tin House and Words without Borders. ‘Raymond Carver once wrote about loving everything that increases me. This book increased me. It is fearless and luminous and full of grace; it travels to the edge of death and finds life there. 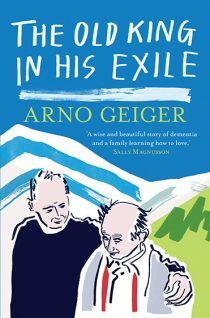 Its attention to the particulars of love—between the ones who will go and the ones they will leave—is something close to sublime.’ See The New York Times for more.